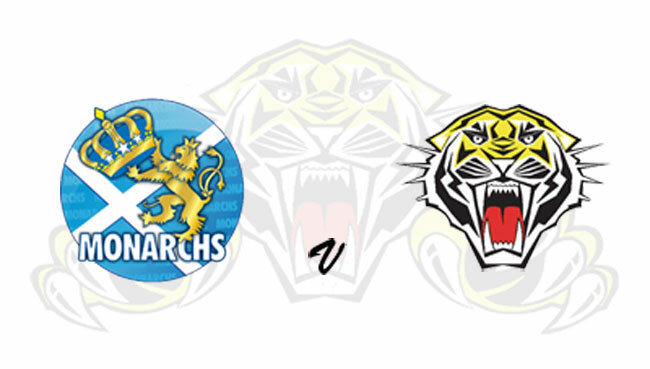 SHEFFIELD will use two guest riders when they travel to Edinburgh tonight (Friday, 7.30). 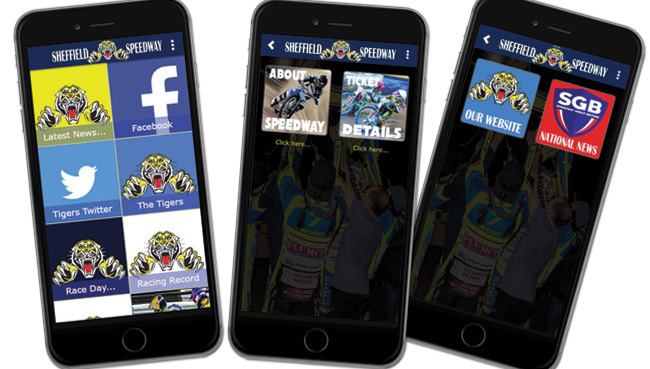 Tigers No.1 Charles Wright remains ruled out with illness while reserve Connor Mountain is on his way to Denmark to represent Great Britain in the World Under-21 Team Cup Final. Workington’s Mason Campton stands in for Wright with Sheffield asset Joe Lawlor handed another meeting in the No.6 berth. Team boss Simon Stead said: “Edinburgh is always a tough place to go to but we’ll be going there and giving it our best. “It was another disappointing result (losing 55-35 to Newcastle) at home on Thursday but again the boys know they need to do better and they’ve just got to go out there and give it their best. “It’s a shame Connor has to miss this one but he’s representing his country in a World Final and that shows how talented he is. “I thought he was excellent on Thursday and I was so pleased he got that race win in Heat 14 because it was fully deserved for the effort he put in. EDINBURGH: Ricky Wells, Victor Palovaara, Josh Pickering, Richie Worrall, Erik Riss, William Lawson, Joel Andersson. 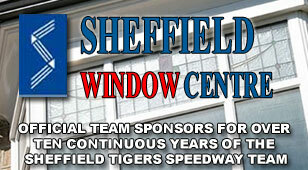 SHEFFIELD: Mason Campton, Todd Kurtz, Kasper Andersen, Broc Nicol, Kyle Howarth, Joe Lawlor, James Shanes.